Description: One-inch vertical tear near top of spine on front cover. Slight rubbing on spine edges. Light toning. Text clean. 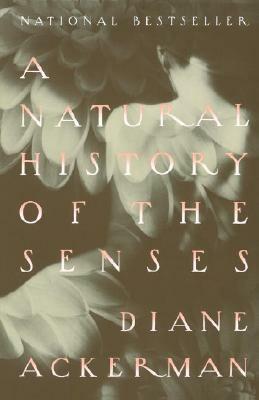 A collection of sprightly essays about each of the sensory experiences. This book will make you more aware of things you see, hear, feel, smell and taste without thinking. Keywords: BIOLOGY. SENSES. SENSATION. HUMAN EXPERIENCE. DIANE ACKERMAN. BEAUTY. ESTHETICS.